This PVC fitness equipment floor mat is made to protect the ground underneath your fitness equipment or machine, shielding it from scratches and dents that could otherwise occur. 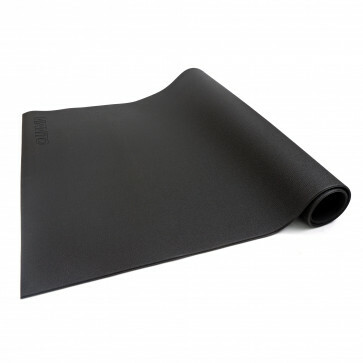 It is 6mm thick and will also reduce the vibrations and noise caused by using any fitness equipment, and if your floor surface is slick the mat will stop equipment sliding and moving. It measures 140cm in length by 80cm in width and is ideal to go under treadmills, rowing machines, exercise bikes, cross trainers, vibration plates and other such workout machines. 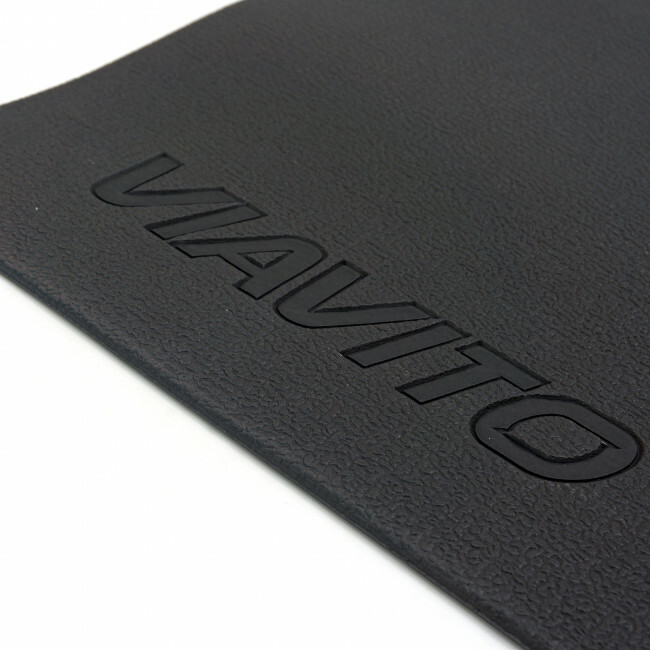 It’s made from easy to clean material and is a tough and durable mat with a pleasing matt finish that will protect floors at home or in gyms.